Silence your space – focus on the magical stuff. Silen Space is a living organism just like your company – it grows, shrinks and moves around. Our unique and hassle free solution is designed to constantly match the changing needs. 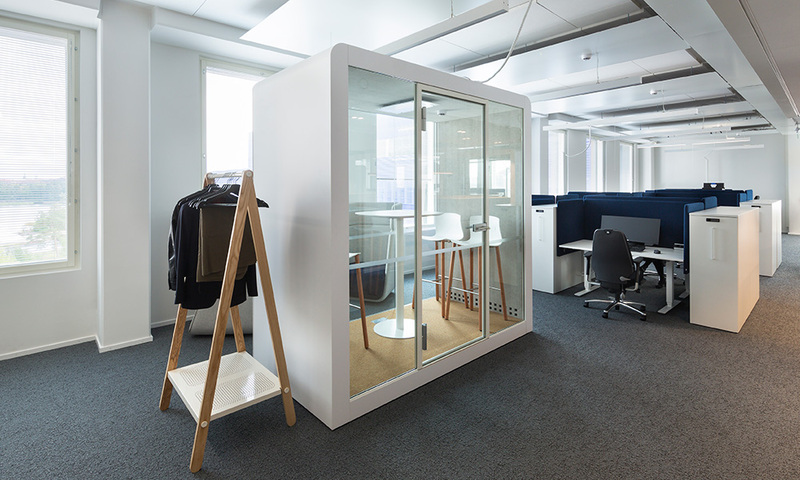 As a modular system, it’s in help over countless of years and through many office spaces. This means that your Space ends up being more useful than any other solution, both from the people’s and from the environment’s point of view.